National Renewable Energy Laboratory Research Finds Percentage of New Homes with HERS Scores Holds Steady Between 2016 and 2017. 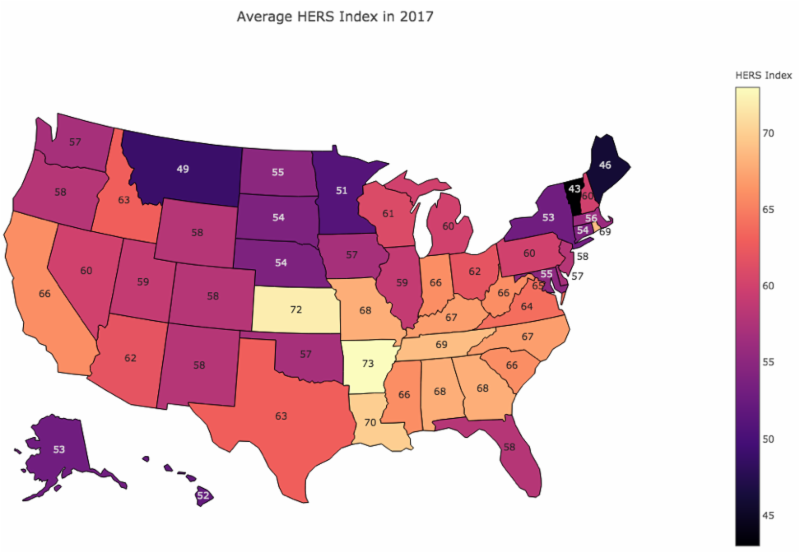 Dave Roberts of the National Renewable Energy Research Laboratory (NREL) has been researching the penetration of the HERS Index in the U.S. housing market. His research discovered that in 2017, 23% of all completed new homes in the U.S. were HERS rated. This a 1% increase from the percentage of homes that were HERS Rated in 2016. NREL’s research also broke down the percentage of completed new homes in 2017 that were HERS rated by state. 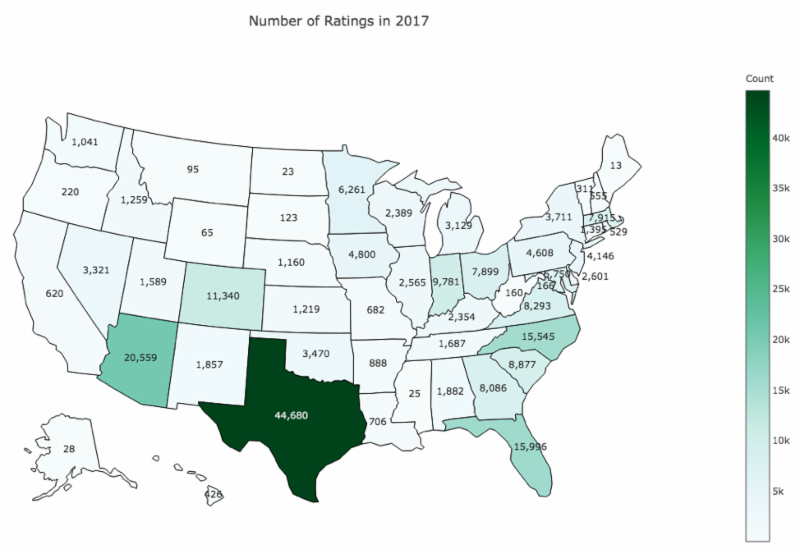 The sources for the NREL analysis were data of homes HERS rated in 2017 by state from RESNET’s National Building Registry and the number of completed homes by state from the U.S. Census Bureau. 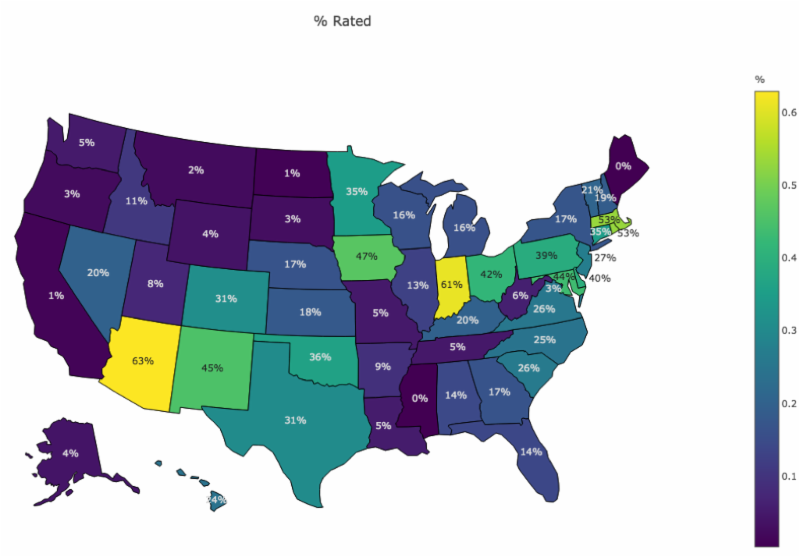 While it is gratifying to learn that the percentage of homes HERS rated in the U.S. is holding steady, RESNET wants to strive for vigorous and continuous growth. Click on RESTalk to listen to RESNET’s marketing and outreach plans. HERS Variability Study: What Does It Mean for the Building Industry?